One god who doesn’t get discussed all that much but has had a lasting impact on our culture is Asclepius, the god of physicians. Actually, early sources, such as the Homeric Hymns, refer to him not as a god, but rather a human with advanced medical knowledge. There’s some speculation that he might have even been a historical figure, probably living during the Greek Dark Ages. The mythology commonly associated with him seems to take this account by making him a man who was eventually elevated to godhood. In the myths, Asclepius was the son of Apollo, who was also associated with medicine, by a Thessalonian princess named Coronis. The princess was unfaithful to the god, taking a mortal lover as well, and when Apollo found out he had his sister Artemis put Coronis to death by burning. 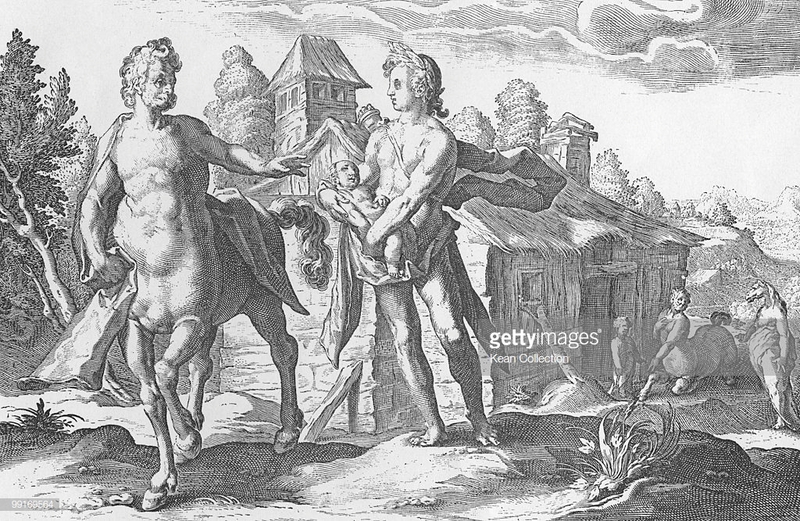 While she was on the funeral pyre, however, Apollo cut her unborn child from her womb, and took him to the centaur Chiron. Under the centaur’s tutelage, he learned the art of healing, and was proficient with surgery and potions. In fact, he became so good he could bring the dead back to life, which angered Zeus as it was against the natural order. Some versions of the story say it wasn’t simply his resurrection of the dead that angered the ruler of Olympus, however, but the fact that he was taking money for the service. When he revived Hippolytus, son of Theseus and a favorite of Artemis, Zeus struck him down with a thunderbolt. This started a feud between Apollo and his father, which eventually ended when Zeus agreed to take Asclepius to the heavens and make him a god. Asclepius is associated with the constellation Ophiuchus, the Serpent-Bearer, which is known for touching the zodiac but not being one of its signs. 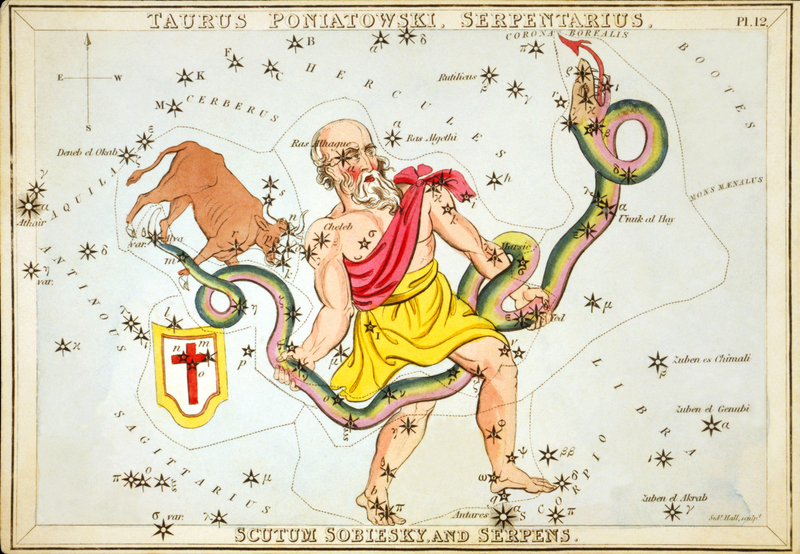 One likely reason for this is that, when the idea of star signs was first developed, Ophiuchus didn’t exist as a constellation. Sure, the stars were there, but no one had connected the dots into a man with a snake as of yet. The first known reference to the constellation is from the fourth century BC, and it was the Romans who identified it with the physician. So why is Asclepius associated with snakes? Well, one possibility is that what came to be seen a snake in his imagery was actually a guinea worm, a common source of infection back in the day. This is also sometimes thought to be the origin of the bronze statue of a serpent that Moses made to cure the Israelites from infection by “fiery serpents.” This snake was said to have been on a pole, and hence similar to Asclepius’ staff, which also had a snake wrapped around it. This page speculates that the snake on a stick came from the fact that physicians would wrap guinea worms around sticks after extracting them from patients. 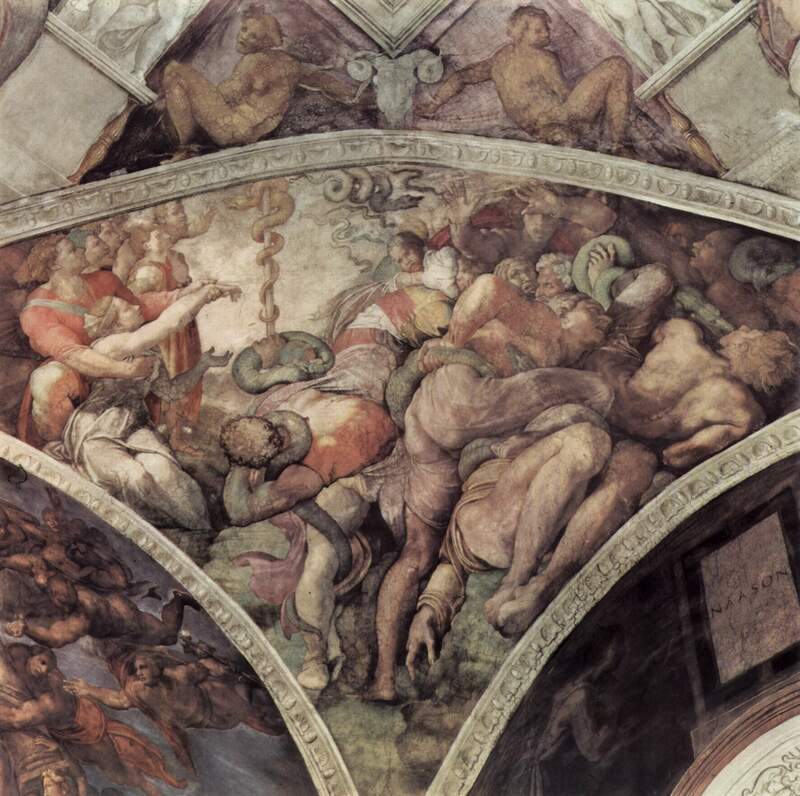 Whatever the truth is, the association eventually led to snakes being used in healing rituals. Today, Asclepius’ staff is still used as a symbol of medicine. What’s confusing is that Hermes also had a serpent-entwined staff, except his had two snakes and wings at the top. 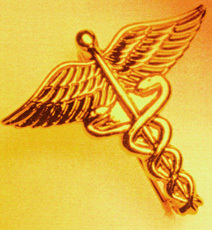 The Caduceus, as it was called, is often confused with Asclepius’ staff, and hence sometimes mistakenly used by medical practices. This entry was posted in Astronomy, Greek Mythology, Medicine, Mythology, Roman, Science and tagged apollo, artemis, asclepius, bible, caduceus, coronis, guinea worms, hermes, moses, nehushtan, snakes, zeus. Bookmark the permalink. That’s because Hermes knows a thing or two about style.